Everyone is talking about blockchain. It is called out by many as a ‘silver bullet’ and tipped to disrupt all kinds of industries, from the art world, to energy, to security. But can it really live up to the hype? Read an interview with the author of ‘Blockchain For Dummies’ and download the first chapter as a PDF. Download chapter 19 from ‘Blockchain for Dummies’ courtesy of Wiley. Can blockchain live up to the hype? IDG Connect looks beyond the fluff and guff to how blockchain trends might pan out in 2018. An attempt to make sense of the rabidly complex potential in the blockchain. The future of blockchain could be a blend of public, private and hybrid. Despite the hype, blockchain isn’t the answer to every problem you’ve ever thought of. Avaya’s John Young talks about the wide future of blockchain. 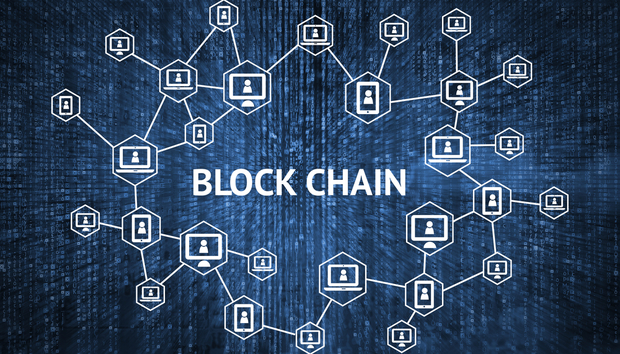 We look at some of the areas tipped for blockchain disruption. We speak to Paresh Davdra, co-founder and CEO of Xendpay and RationalFX, about blockchain and the future of fintech. Hema Krishnamurthy, VP of R&D at Guardtime talks Blockchain and security. Blockchain is tipped to shake up industries across the globe… but the potential could be greatest in Africa. Much hyped blockchain may help bring desperately needed security to IoT. A Q&A with digital IT consultancy Reply around the future of blockchain. Boris Bogaert, Xpenditure CEO, talks blockchain R&D and the best in fintech. Yes, it's yet another blockchain startup… but this one might actually go the distance. From IBM to Microsoft how is the blockchain market playing out? First free Massive Open Online Course (MOOC) on blockchain for business launched by Hyperledger. Toby Simpson, CTO at new startup Fetch, discusses how he is blending the best of Directed Acyclic Graph (DAG) and Distributed Ledger technology. Dr. Florian Bersier, CEO and Founder of Gmelius talks about his new email service and how blockchain can make a difference. Q&A: How can blockchain work with DNS? Luka Horvat, Head of Talent Operations, at hiring platform Toptal, explains how companies can find blockchain engineers, and how engineers can become blockchain experts.